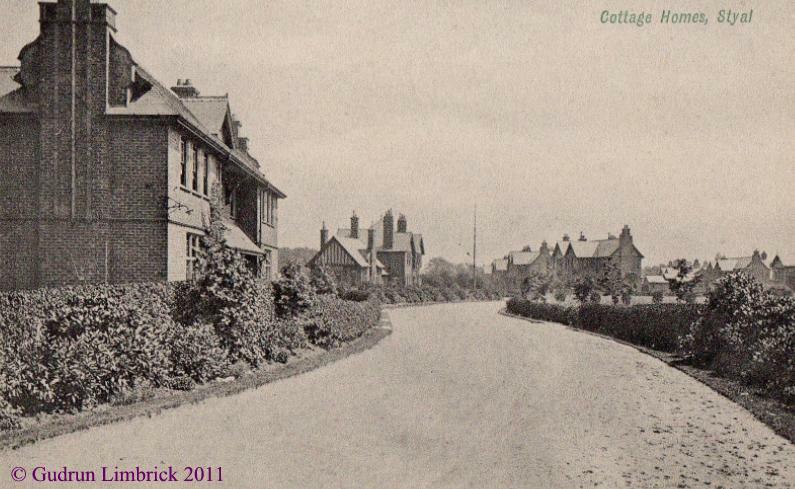 The cottage homes in Wilmslow were originally opened in around 1900 by the Chorlton Union. They continued to function as children's homes until the 1950s. Scroll down for more pictures. When the cottage homes were built initially, there were 14 cottages which could accommodate around 300 children. A church and a school were also built. Other cottages were built later making the total perhaps around 22 cottages. The buildings are now part of Styal Women's Prison. 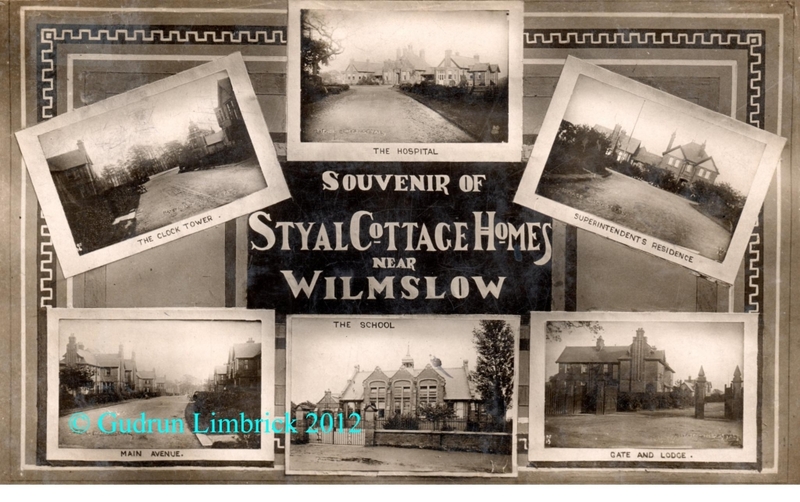 Do you have memories you would like to share of Styal Cottage Homes or the children's homes in their place? We'd love to hear from you. Admission registers for this home are held by Children's Services. For access please write to Contact Centre, Carisbrooke Resource Centre, Wenlock Way, Gorton, M12 5LF. Log books for Styal Cottage Homes School, Cheshire (RefNo M66/84) are held by Manchester Archives. See our page on Accessing Records for your rights and restrictions in terms of accessing archives like these. I wonder who wanted souvenir postcards of the cottage homes. Visitors to the area? Or people who worked there?